I checked my verified paypal account today and saw a payment from Lang Tech Corp (The sender of this payment is Verified) with the sum of $2,00 USD the date is January 5tgh, 2012 with the status is complete , and this is something I have been waiting for. Based on the term of service from the Blogsvertiser that all payment will be delivered to all members of the blogsvertiser at least 30 days after the task or assignments have been approved. For the first time, I was in doubt about their rules, and having received this payment, I can see and understand that the blogsvertiser is really paying, legitimate, and wonderful paid reviews website in addition to sponsoredreviews. Have you got the payment from those paid reviews? 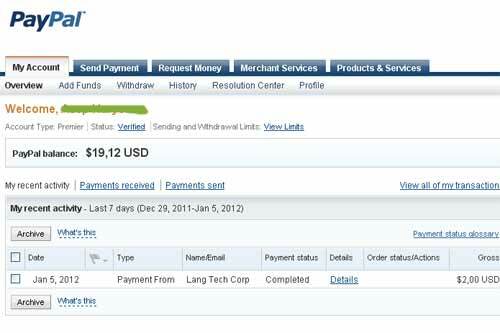 Well, if you love blogging and love earning money from the blog monetizing well this is the right time for you to do, and you can get the money just like I did every time you feel like it. What are the requirements for you to start earning money from your blog just like I have had? Well there are some minimum requirements before deciding to start earning money from your blog. I have listed the following simple ways of how to earn money from blogging activities which you might find interesting. 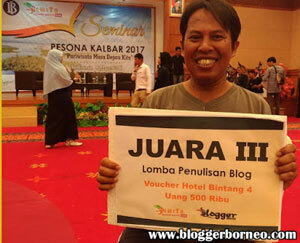 You just prepare any kind of blog you like and write them both in Bahasa Indonesia or English. 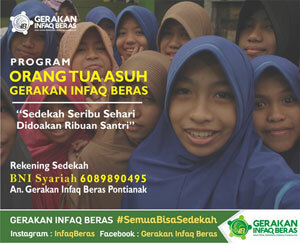 The most welcome content of the blog is English, but you don't have to worry about your Indonesian language blog. As long as the job review is written in English, there is so big opportunity for your reviews or blogs to be approved by the advertisers. Try to register several legitimate and paid proven paid reviews websites such as blogsvertiserand sponsoredreviews. any time you feel like it. There is actually more than one paid reviews that you might find on the internet, but the two paid reviews I mentioned is really paying, and the guaranteed payment is on the way to you. 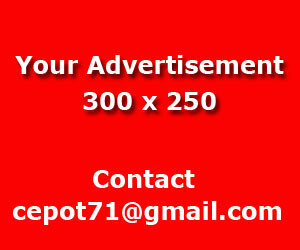 You do maintain your blog regularly and do not get anything from your advertiser? Well don't worry about that. As I told you before the key is updating and maintaining your blog and just wait for your very first task or assignment from the advertiser. Just be patience okay? I think the above ways of starting earning money may be different from one to another. The key is very simple. 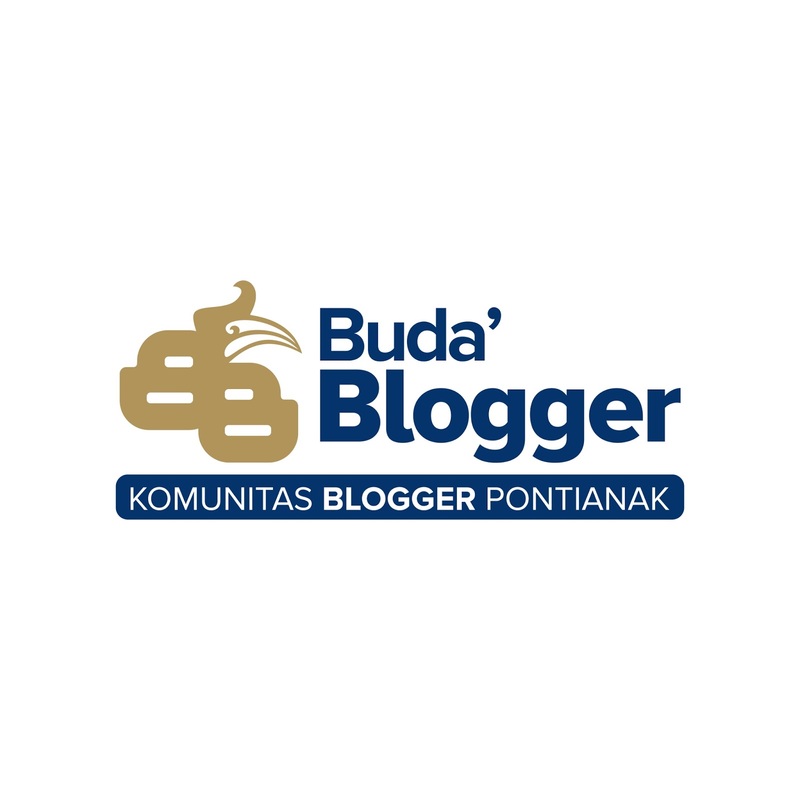 You just write down and maintain your blog both in bahasa Indonesia, our national language, or in English as one of the most welcome language in the world of paid reviews website. Do not try to cheat by using automatic google translation to support your work in sending your reviews to the advertisers.